IT'S ALL ABOUT THE EXPERIENCE AND THE RIDE! The most precious gift is your time. Mom will love a trolley tour with you! Spend a memorable day with her sipping wine, dining, cranking the oldies (or not!) and lots of laughs aboard our authentic trolley. We will travel through beautiful rolling hills to three local wineries. Personalized wine tastings paired with a delicious brick oven pizza or an amazing appetizer creation. Perfect time together. 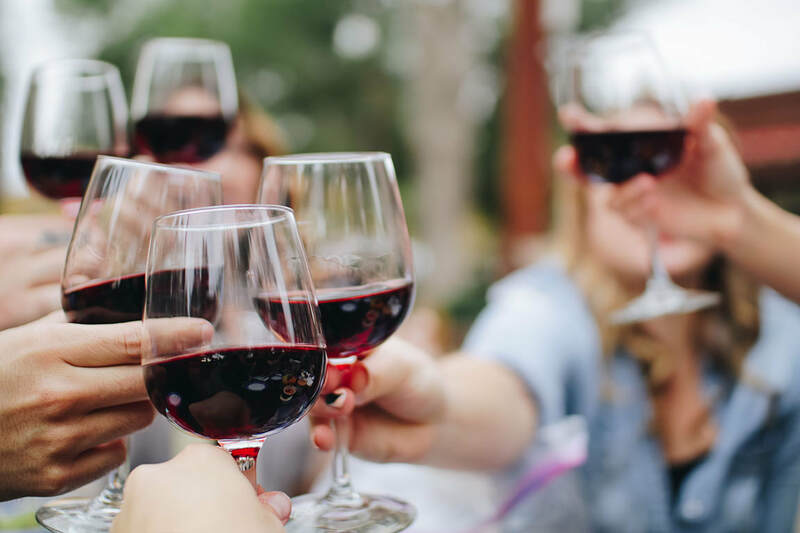 Enjoy exclusive tastings from three of the St Croix Valley's premier wineries. We will visit distinctively different and interesting wineries aboard Miss Trolley. Each winery will tell their unique story and showcase their very favorite wines for our private event. Tastings included. Prepare to be Amazed By Golly! Saturday, June 8th at 10:00 a.m.
Tour time is 10:00 a.m.
We do the driving - you do the tasting. Saturday, July 13th at 10 a.m.
Saturday, August 3rd at 10 a.m.
Tastings for all Tastes! Perfect combination! Experience an unparalleled St. Croix Valley Winery, Distillery and Brewery in style. Exclusive private tasting and interesting insight is included at three stops. Hop on board our classic trolley for a unique tour to these popular & trendy (not to mention, sassy) gathering spots. Saturday, May 25th at 1:00 p.m.
Saturday, June 1st at 2:00 p.m.
Saturday, June 15th at 2:00 p.m.
Tour times vary on date. Enjoy the beautiful scenery of Hudson aboard a nostalgic trolley car. 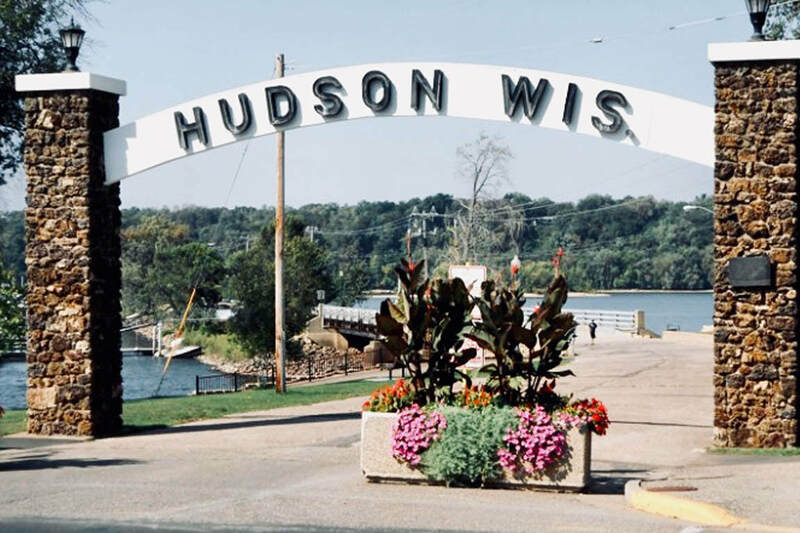 Nestled in the banks of the St. Croix River Valley, Hudson boasts the best views of the scenic St. Croix River National Waterway including stunning vista parks amongst many interesting sites and establishments. Lively narration is sure to entertain all! Sunday, May 26th at 1:00 p.m.
Tours are approximately 1 hour. Calling all those who are Young and Young-at-Heart! Join us for a practically perfect tour with Magical Nanny. Experience a light-hearted adventure where every stop is a game and every day a holiday on this jolly trolley ride. The interactive tour features a costumed character performer from Occasions with Character; together, we promise a one-of-a-kind experience and unforgettable adventure aboard a magical trolley! Guests will also enjoy a sweet treat and character photo op before the wind changes and sends Magical Nanny on her way. Saturday, June 22nd at 3:00 p.m.
Thursday, July 18th at 6:30 p.m.
Let’s do some pickin’! Berry pickin’ that is! Please join us for a visit to a very quaint Berry Farm. This family owned farm features “back to the basics” picking, nothing commercial here. 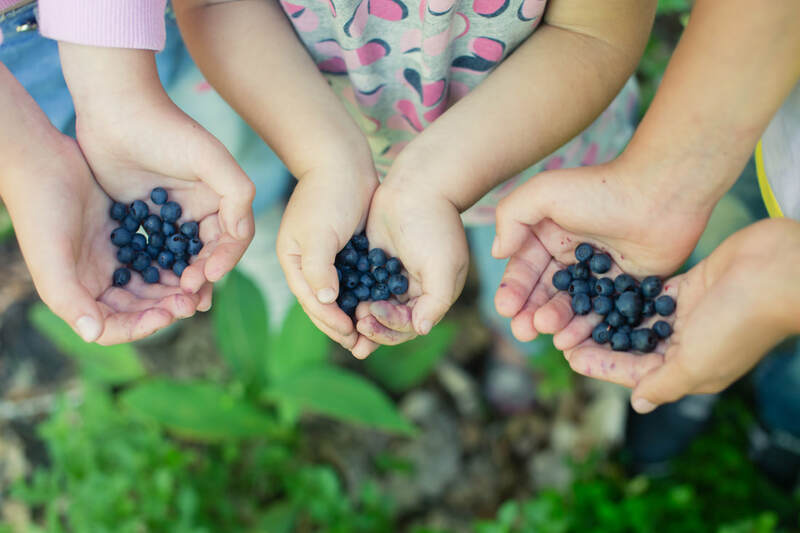 Learn, a little or a lot, about berry growing and taste the difference for yourself. These berries are by far sweeter, more flavorful than store bought and straight from the earth- truly fresh and delicious. Berry type and variety depends on growing season. Ideal for families, individuals or groups looking for a delightful outing. Tour includes a lively & interactive trolley ride and U-Pick berries to go! Sunday, June 23rd at 1:00 p.m.
Sunday, July 14th at 1:00 p.m..
Who likes to “GO” places? We certainly do! Grab the kids and/or grandkids and ”GO” for a family fun tour. Enjoy a memorable and interactive ride aboard a nostalgic trolley car to include a lively story and a special ride on an authentic miniature railroad train. For real! Enjoy the delight in the children’s eyes when they ride these unique and educational vehicles. Top off this exclusive experience with a stop at the chocolate & candy store. Kids Dream Day…. making it an Adult Dream Day. Sunday, June 30th at 1 p.m.
Tour time is 1:00 p.m.
Would you like to see adorable piglets, kids, lambs, calves, chicks and some full grown as well? Guests will enjoy an up-close encounter with these animals on a guided tour. Take a ride aboard Miss Trolley and watch your children engage as they learn new things on this incredible farm. What an excellent opportunity to ask the farmer questions! Be curious. Wonder aloud. Ask the expert. Listen carefully. Take in new knowledge. Go home more connected to the world. Visiting a working farm is a wonderful family activity, educational and entertaining for children and adults alike. Story time and snack included on this delightful tour. Exercise & Wine- No Guilt dream combo! 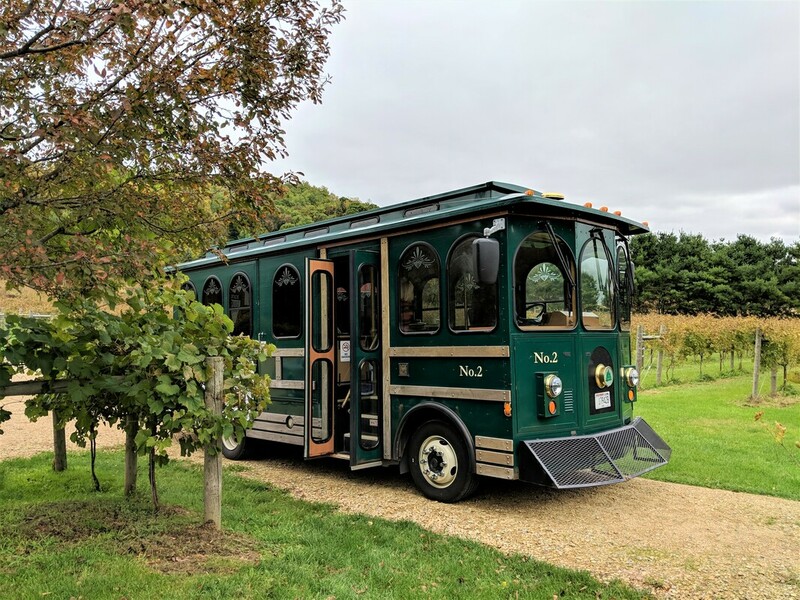 Please join us for a trolley tour to a truly hidden gem in Hudson’s backyard, yes, a PRIVATE Vineyard. Experience a yoga class in a spectacular setting amongst the grape vines. After the session, we will crank tunes and travel to two amazing wineries for private tastings. What ties these stops all together? You guessed it! Delicious Wine. No Guilt. About the instructor: Lizzie Slater grew up as a ballet dancer and holds a BA in dance from the University of Iowa. Yoga was the perfect way to continue expressing herself through movement. She is an accredited Yoga Instructor in the Twin Cities area. She conducts inspiring classes for all levels. Saturday, June 22nd at 10:00 a.m.
Saturday, August 17th at 10:00 a.m.
Saturday, September 21st at 10:00 a.m.
Fathers, Grandfathers, Sons, & Grandsons . Wives, Grandmothers, Daughters and Granddaughters- Have we covered everyone? Experience a tour that perfectly suits the men in your life with a really cool trolley ride. Ladies will love it too! 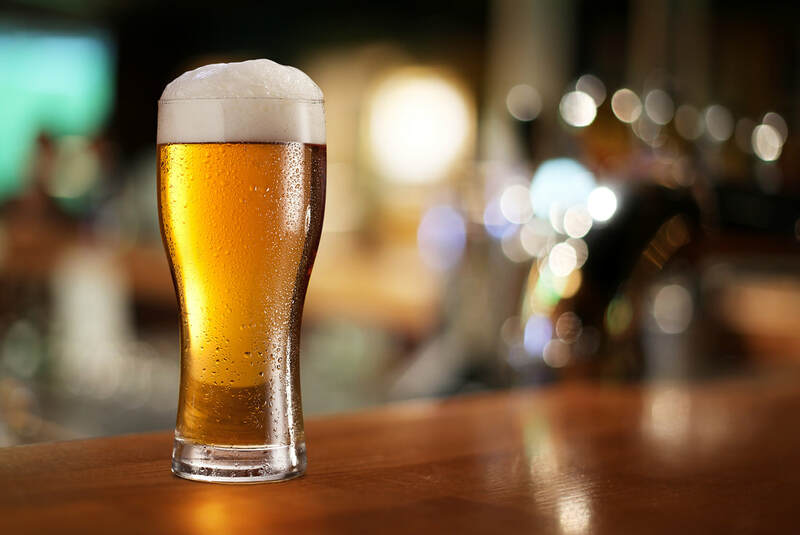 'Enjoy exclusive beer tastings at two very popular breweries followed by a delicious lunch at Big Guys BBQ. Who said bacon? ‘Perfect Gift’, ‘Father’s Day Outing’ or ‘For No Other Reason’ than to HAVE FUN!! Saturday, June 15th at 10:00 a.m. Please join us for a special “Only in Wisconsin” Progressive Dinner. 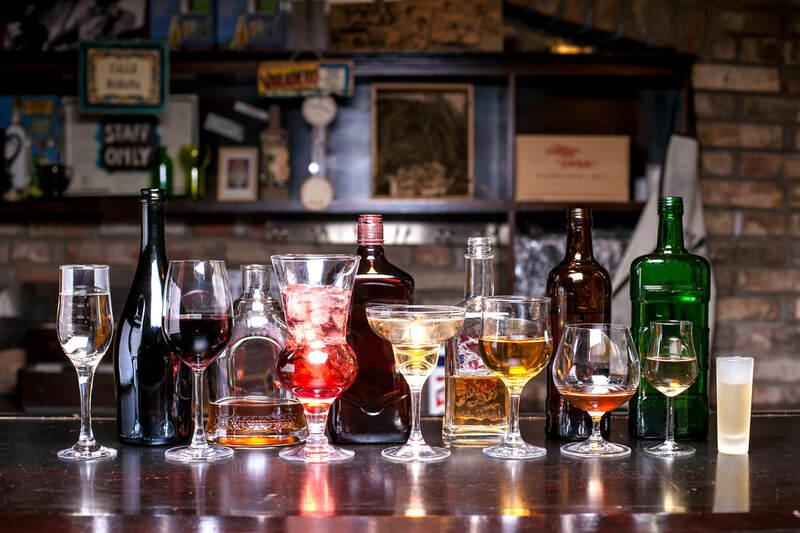 We will visit three establishments beginning with delicious appetizers, progressing on to a famous Wisconsin Fish Fry for dinner and ending, at yet another, for mouth-watering dessert. Beer or wine included with apps & dinner. Whether it’s a first date, have been together for years or hanging out with friends, this is the perfect Friday night outing. The camaraderie on the classic trolley adds to a delightful evening of special dining and fun. Relax and enjoy yourself Wisconsin STYLE. Friday, June 14th at 6:00 p.m.
Friday, June 28th at 6:00 p.m.
Tour is approximately 3.5 hours. Tour time is 6:00 p.m.
Have you ever dined in a vineyard? We are talking real dining. This beautiful outdoor dining is one to experience as words are difficult to describe it. It’s more of a feeling. Peaceful, serene, breathtaking come to mind. Nestled in the heart of the Rush River Valley, the trolley ride to the vineyard is equally picturesque, Eat, Drink and truly Relax. Enjoy the good spirit aboard the trolley (our driver is a hoot) and meet new friends during this exceptional evening. A mouth watering entrée (take our word!) and the perfect wine pairing or a beverage of your choosing included. Saturday, June 22nd at 4:30 p.m.
Saturday, July 20th at 4:30 p.m.
Pondering life? We all are! While sipping wine in the beautiful surroundings of an impressive private vineyard, you will have the opportunity to meet with a Life Coach, one- on- one, if you desire. Life Coaching gives all the power back to you. You know the answer to every question or challenge you may have in your life, even if those answers appear to be concealed or hidden inside. Discover what your own personal “best” might be. This exclusive tour is a wonderful way to spend your day. Private tastings included. Saturday, August 24th at 10:00 a.m.
Who can resist celebrating the Luck of the Irish? Certainly Not Us! Please join us for a Craic and “spirited” St. Paddy’s day tour. Experience exclusive private tastings at three special stops to include a brewery, winery & distillery. An opportunity to purchase food at the second stop will be available. Feel free to bring your own adult beverages and snacks as well. Green drinks aboard a Green trolley? Perfect combination! 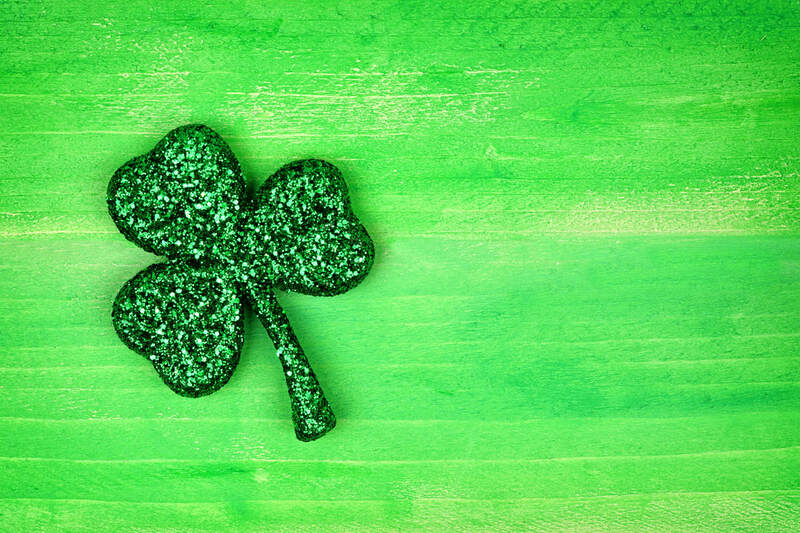 Be sure and bring your shamrock, leprechaun and all things St. Paddy’s knowledge along for some lively trivia banter. It’s about to get d’Usachtach! Tour is approximately 3.5 hours. Tour time is 11:00 a.m.
St. Croix Valley will be shared. 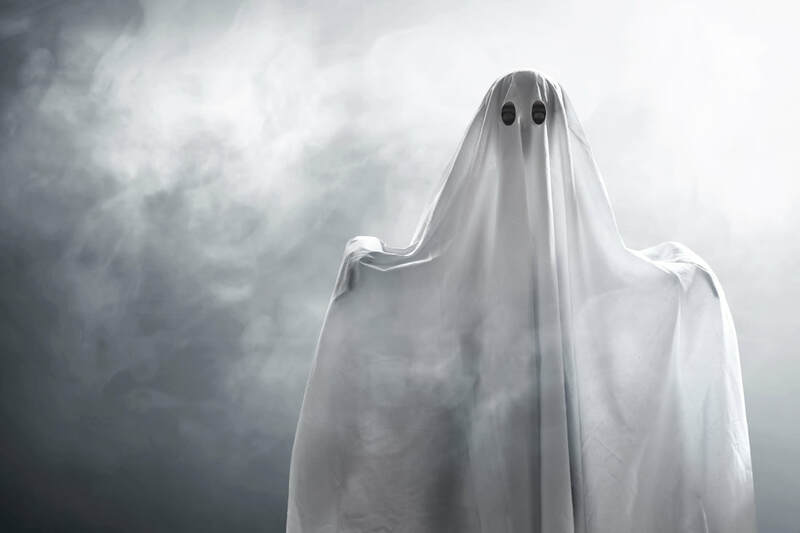 This ghostly tour will have you sitting on the edge of your seat or jumping out of it. SPARKLE, DAZZLE, SHINE! Tis the season of Twinkle Begin a new Holiday tradition with your family and friends aboard a nostalgic trolley car. Sit back, relax, and escape the hustle bustle for a moment. 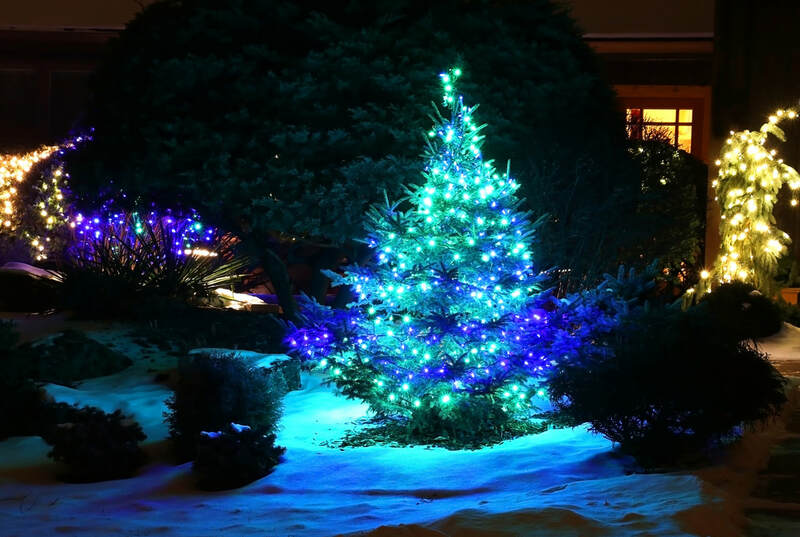 Enjoy the beauty of local holiday lights and displays while sipping your favorite beverage. Oh yes, bringing your own special beverage is allowed. Suggestion- maybe bring the children in their pajamas for a cozy ride and fun bedtime routine. Sweet treat provided. 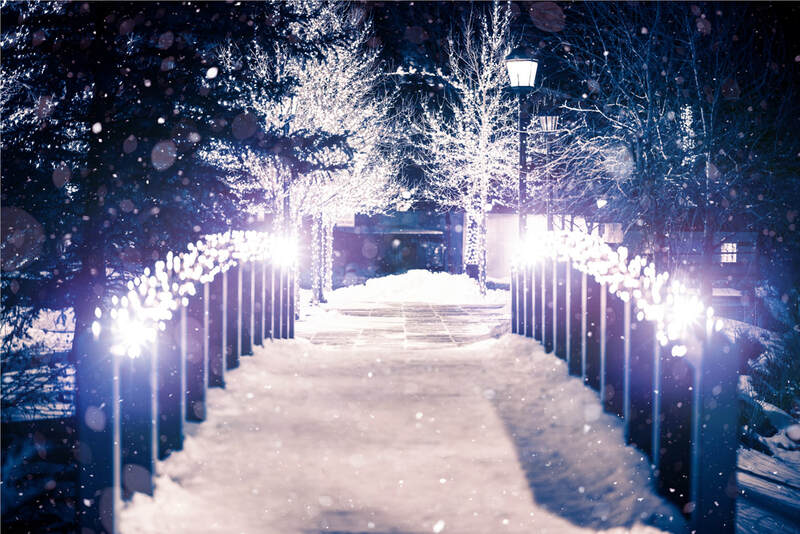 Tour four private residences in the brilliant glow of the evening night. 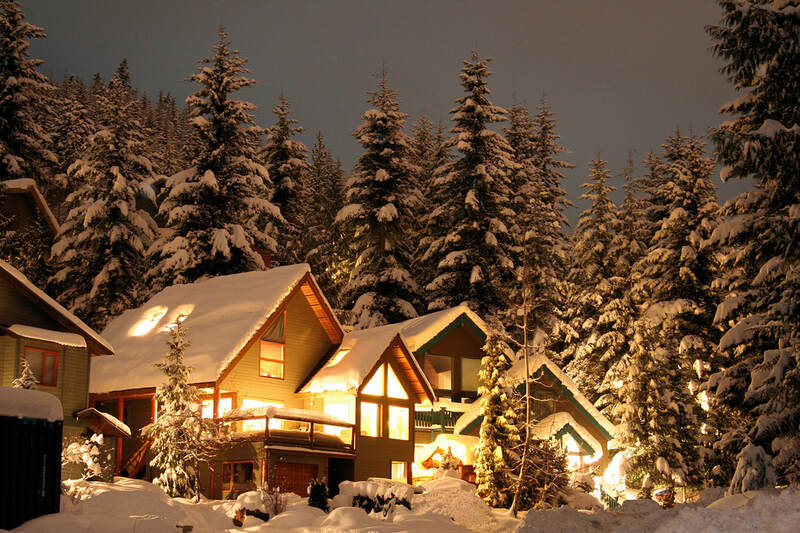 Beautifully decorated, the homes will shine in the joy of the season. Bring your favorite beverage aboard the trolley and enjoy a festive and warm ride. Sit back, relax and take in the sights and sounds. Treat yourself! historical house museum will be decked out to the max. This festive tour showcases Christmas decorating ideas for all tastes and budgets. It really gets the Holiday mood in gear! Grab a friend or two or and ride the JOLLY trolley with us. 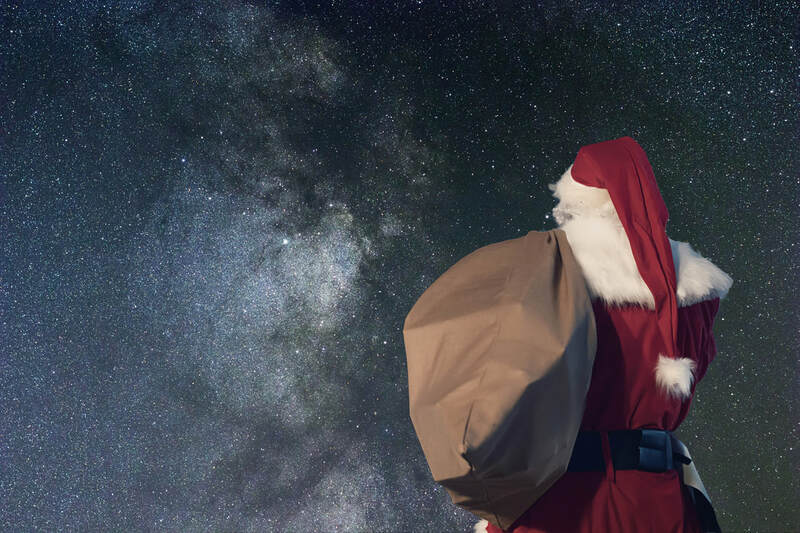 Deluxe package includes ticket to Christmas Home Tour, delicious fireside lunch at Pier 500, festive, fun & warm transportation with snacks & beverages on board and, of course, time to shop! Be sure to check back for Upcoming Tours! Additional dates and events will be continually added. Please check back with us often! Customers will receive a refund minus the processing fee or credit if cancellation is 14 days prior to their booked tour date or 60 days prior for private tours. Contact us for all cancellations . We will do our best to reschedule your tour if possible. No-shows will not be refunded. Hudson Trolley Co. is not affiliated with the Octagon House Museum or St. Croix County Historical Society.